Lemon GreenTea: Meet the stars of "Justice League"
Meet the stars of "Justice League"
After fighting side-by-side across decades of comics, the iconic DC all-stars are going all in to save the world in their first-ever big-screen team-up, Warner Bros. Pictures’ epic action adventure Justice League, hitting Philippine cinemas November 16. Fueled by his restored faith in humanity and inspired by Superman’s selfless act, Bruce Wayne enlists the help of his newfound ally, Diana Prince, to face an even greater enemy. Together, Batman and Wonder Woman work quickly to find and recruit a team of metahumans to stand against this newly awakened threat. 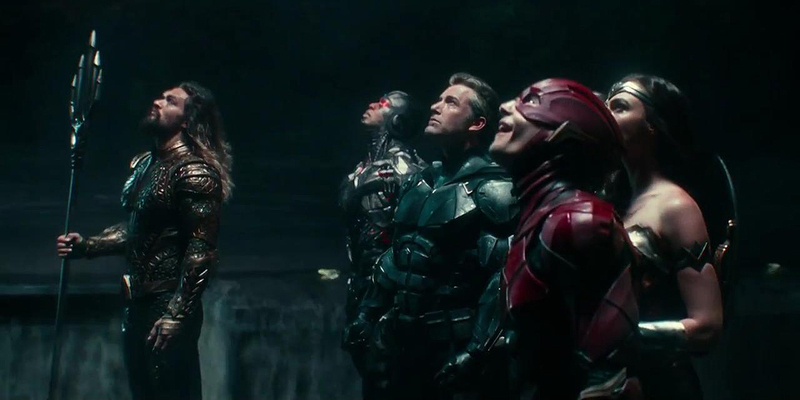 But despite the formation of this unprecedented league of heroes—Batman, Wonder Woman, Aquaman, The Flash and Cyborg—it may already be too late to save the planet from an assault of catastrophic proportions. 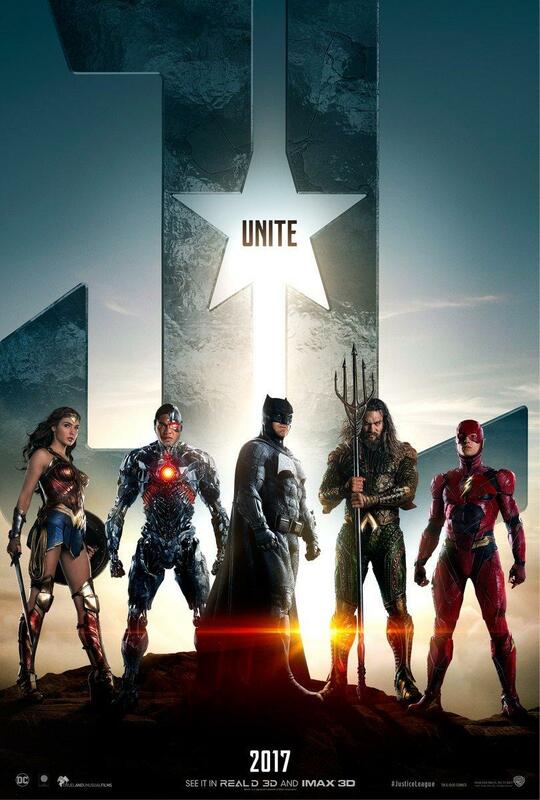 Justice League is directed by Zack Snyder from a screenplay by Chris Terrio and Joss Whedon, story by Chris Terrio & Zack Snyder, based on characters from DC, Superman created by Jerry Siegel and Joe Shuster. The film’s producers are Charles Roven, Deborah Snyder, Jon Berg and Geoff Johns, with executive producers Jim Rowe, Wesley Coller, Curtis Kanemoto, Chris Terrio and Ben Affleck. Conceived by comic book writer Gardner Fox and artist Mike Sekowsky, the original incarnation of DC’s legendary League of Heroes – the Justice League of America – teamed up for the first time in 1960 on the pages of The Brave and the Bold #28. Wonder Woman / Diana Prince (Gal Gadot). The world’s first and foremost female Super Hero, Wonder Woman embodies the unrivaled force and grace of a born warrior with the genuine compassion of a true humanitarian. The first to joinBruce Wayne’s team, Diana’s natural confidence and unmistakable intelligence make her an indispensable ally. Aquaman / Arthur Curry (Jason Momoa). Half-human, half-Atlantean, Arthur Curry is an outsider who does not feel at home on the Earth’s surface or under the sea. That is, until the world is threatened and he joins Batman’s newly assembled team of heroes. The Flash / Barry Allen (Ezra Miller). Barry Allen is an excessively energetic student attending Central City College, where he studies criminal justice with the hope of one day freeing his incarcerated father. More than eager to team up with crime fighting icon Batman, Barry’s remarkably quick wit is surpassed only by his ability to move at hyper-speed. Warner Bros. Pictures presents an Atlas Entertainment/Cruel and Unusual Production, a Zack Snyder Film, Justice League.